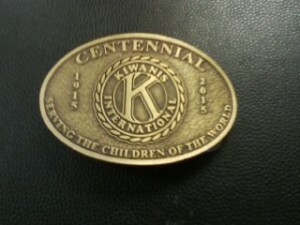 The Kiwanis Club of Lakeport is licensed by Kiwanis International to sell Belt Buckles commerating the 100th Anniversary of Kiwanis. These buckles are made in the Unitied States of America. Buckles are 3″ X 2″, fit belts that are 1 1/4 ” in width or less and available in three finishes. 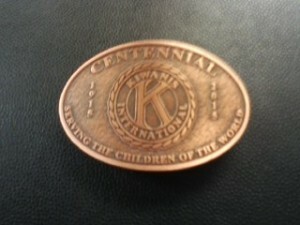 Buckles sell for only $25.00 each including shipping and handling. If you wish to speak to someone regarding an order, call John at 707-489-8981.